We've been expertly making things work on the Internet for over 16 years, using Django, Python, React Native and other modern tools to help high growth startups, global brands and creative organisations of all sizes bring ideas to life. We've been specialising in Django since version 1.0, either starting from scratch or taking ownership of existing projects. High growth startups who are building or testing new products or founders of early stage startups who can combine our experience with their idea to help bring their vision to life. Let us worry about ensuring things keep ticking over, leaving you free to focus on the rest of your business. 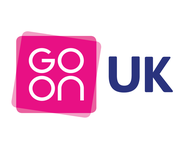 The sites we launched for the UK's digital skills charity, Go On, to help tackle digital exclusion in the UK. The competition site we built for Global Radio. 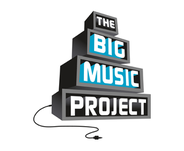 Helping young people to get a leg up in the music world. A web application we built for Unbolted to power their peer to peer loan service.